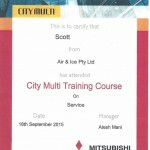 Air & Ice Pty Ltd is a family run Air Conditioning service and Refrigeration Installation business. We are based in Melbourne but due to our excellent reputation, quality of work and customer service we have found it takes us across Australia and even as far as the United Kingdom. We only recommend to our customers what they need, we keep it simple and we deliver on time. Our clients rely on us to provide them with a high standard of workmanship, advice, service and products. We have a large base of suppliers so regular equipment and parts on leading brands are always within easy reach. 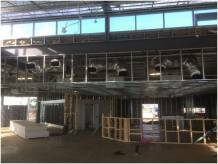 We specialize in VRF air conditioning installation, VRF is used on larger applications such as Hotels, offices and commercial properties. 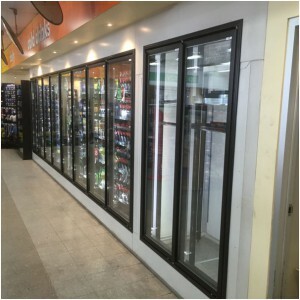 VRF offers a range of high efficiency and large capacity indoor and outdoor units, dependent on the design the air conditioning system can offer simultaneous heating and cooling which makes them perfect for these applications. 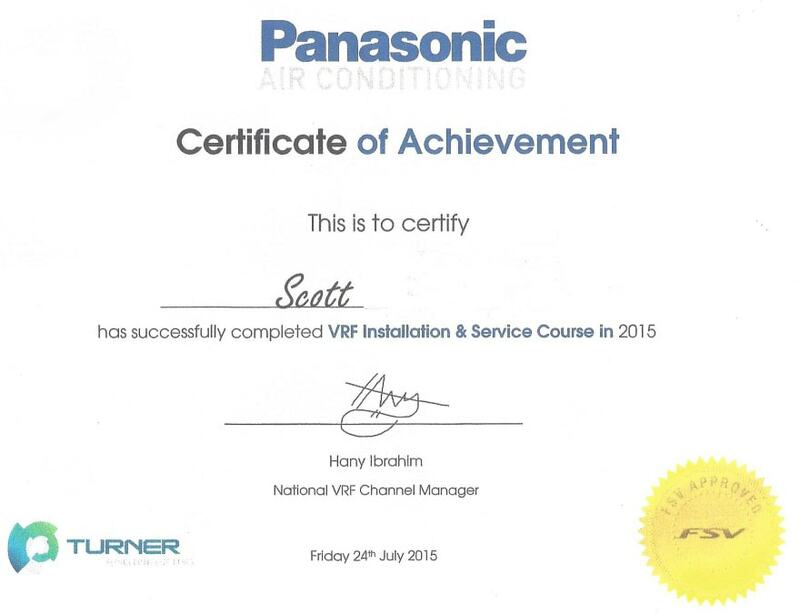 We have installed VRF systems in a number of locations helping reduce customers energy bills at the same time meeting our client’s needs. 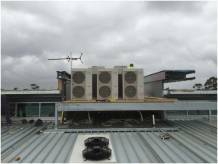 Ranging from new air conditioning Melbourne installation in commercial and residential premises. 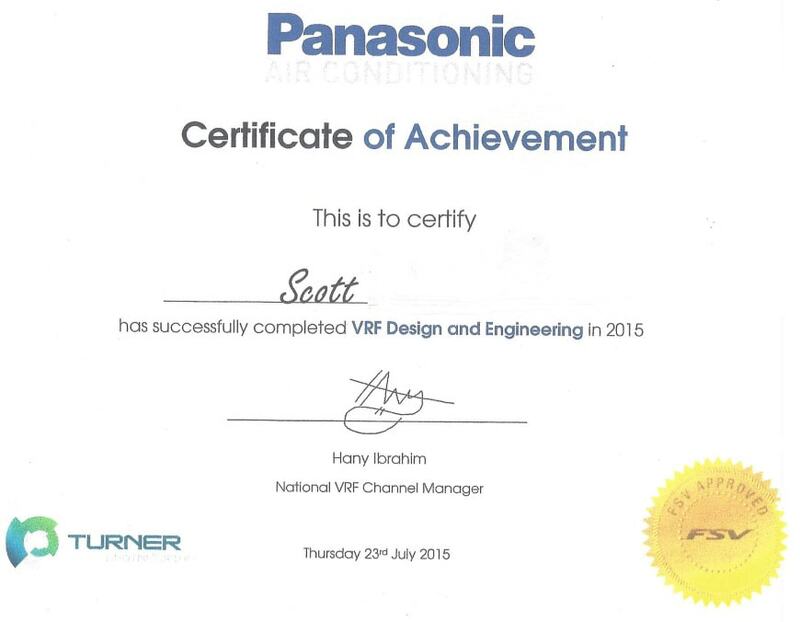 Decommissioning and removal of old systems and replacing them with modern and more cost efficient systems. 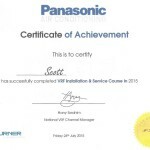 We offer the latest air conditioners that have the most up to date technology and in some cases can reduce running costs by as much as 50% and we also offer air conditioning service and installation in Melbourne. 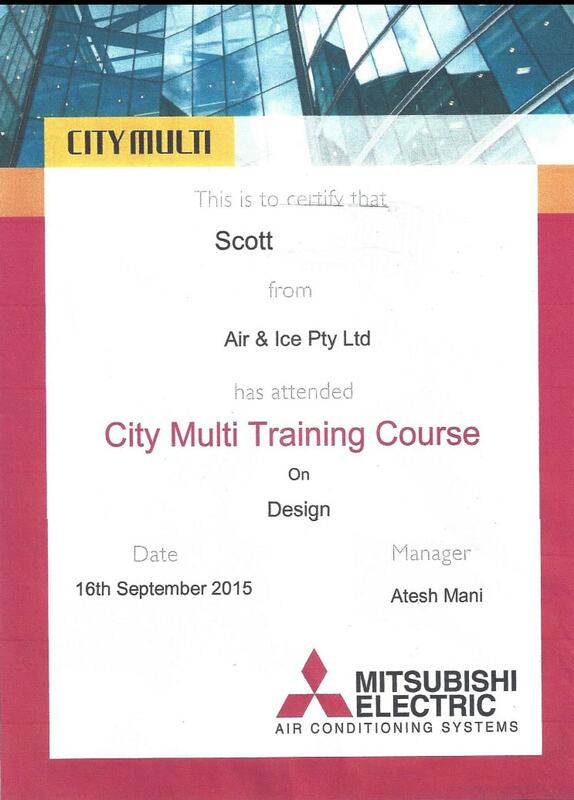 We work closely with our engineers to help design and install air conditioning systems that meet our clients needs. 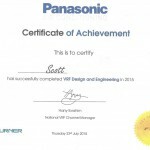 Our larger client base includes BP who we have worked closely with for the past 4 Years. 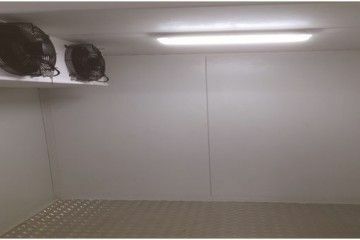 Air & Ice Pty Ltd designs and installs cool rooms, commercial refrigeration, freezer rooms, clean rooms and display rooms. We have a great network of suppliers whom are always happy to work with us to ensure our customers receive their end product on time. We offer a wide range of service contracts to suit all needs. Working alongside a number of Melbourne's leading real estate companies we look after their client’s air conditioning installation and maintenance needs in their dwelling’s, rentals, serviced apartments and holiday homes. Due to demand we also have our own property maintenance team inclusive of electricians, plumbers and decorators – with no job too big or small. 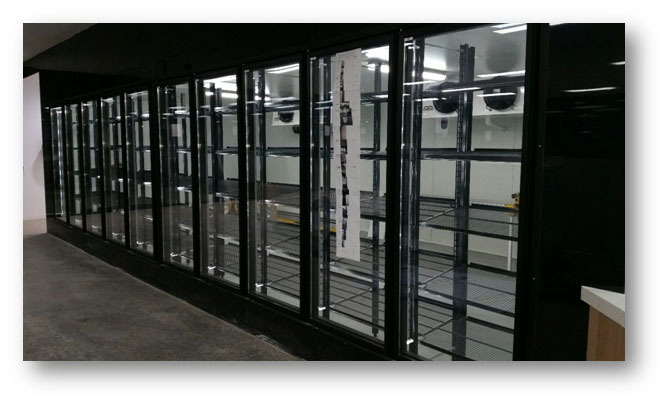 Air & Ice design and construct freezer rooms, blast freezers and holding rooms.Over many years our fully trained and qualified refrigeration technicians have designed and constructed temperature controlled rooms. 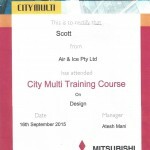 Scott also has the ability to review and modify designs which are more fit for purpose than the original engineered design, with easy of constructability and lower Capital, running O&M costs. Scott’s Purchasing power is evident due to the consistent winning of jobs based on being the best price of our 3 quote policy.Scott also has the ability to review and modify designs which are more fit for purpose than the original engineered design, with easy of constructability and lower Capital, running O&M costs. 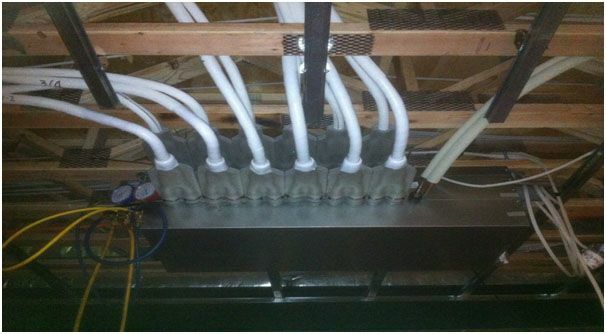 We are a reputable company and have a proven track record of customer satisfactory. 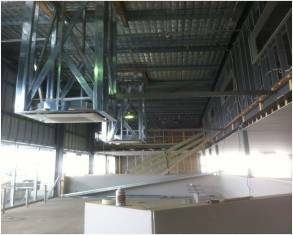 We ensure that all projects from planning through to installation to hand over are done in a friendly professional manner. 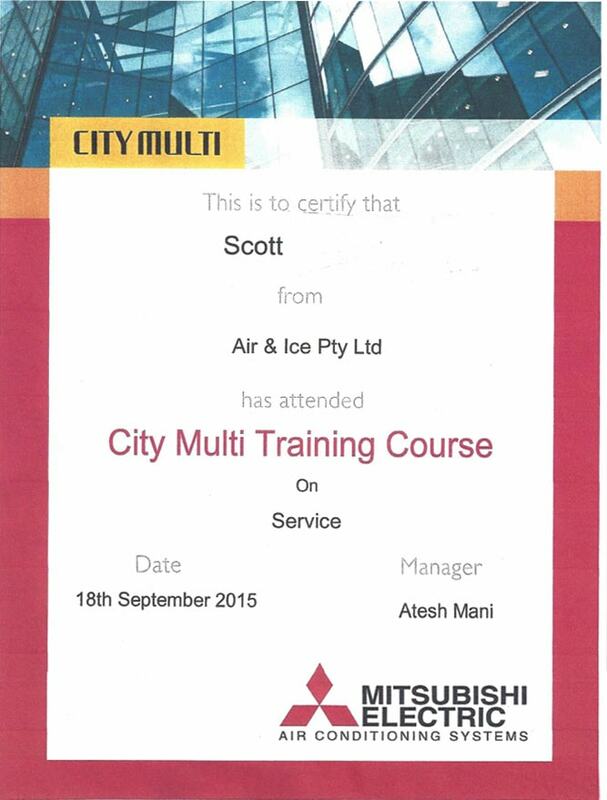 We want our customers to be happy and feel at ease begin in the hands of Air & Ice Pty Ltd. Honesty is the only policy and we drive to complete all projects with integrity and on time. Our reputation does not stop with our customers, our suppliers and contractors are also important to usand help drive our company forward. 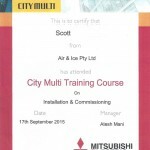 Air & Ice Pty Ltd is a family run Air Conditioning and Refrigeration business, we are based in Melbourne but due to our reputation quality of work and customer service we have found it takes us across Australia and even as far as the United Kingdom.We only recommend to our customers what they need we keep it simple we delivery on time.Our clients rely on us to provide them with a high standard of workmanship, advise, service and products. 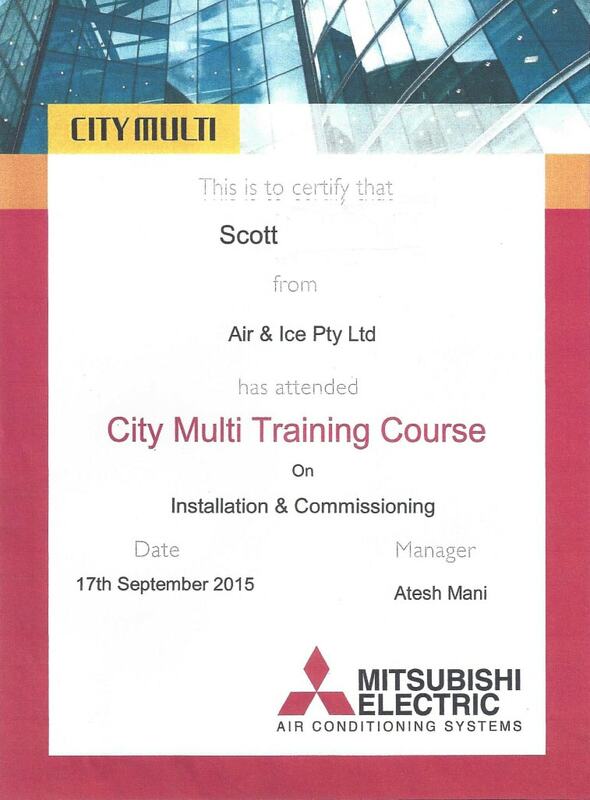 Air & Ice Pty Ltd is a family run Air Conditioning and Refrigeration Installation business. We are based in Melbourne but due to our excellent reputation, quality of work and customer service we have found it takes us across Australia and even as far as the United Kingdom. We only recommend to our customers what they need, we keep it simple and we deliver on time. Our clients rely on us to provide them with a high standard of workmanship, advice, service and products.